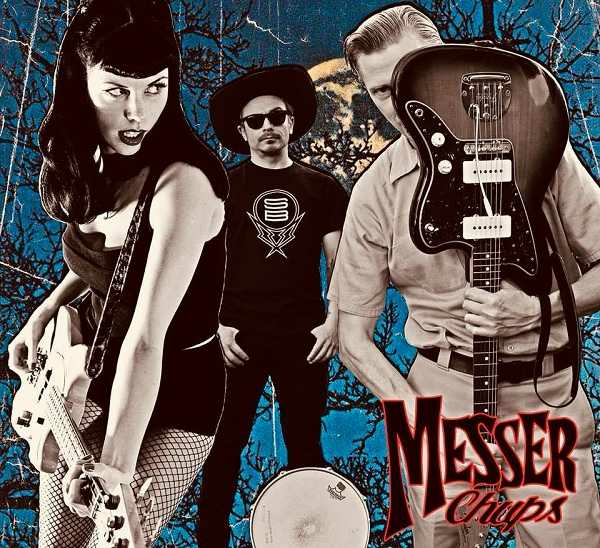 After 7 long years, Messer Chups are back in Serbia! 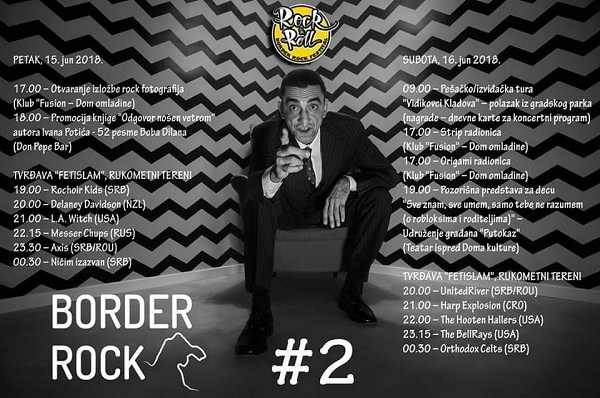 They will take part in Border Rock Festival, which will be held at 16th century Fetislam fortress, near Kladovo. Legendary Russian surf rock trio will perform on the first day of the festival (June 15th) They are currently on tour promoting their latest album Taste the Blood of Guitaracula. Tickets can be bought in Moloko bar for 600 dinars or for 800 dinars on the day of the event. Oleg Guitaracula Gitarkin, Svetlana Zombierella Nagaeva and Dr Boris are better than ever! This is a must see show!